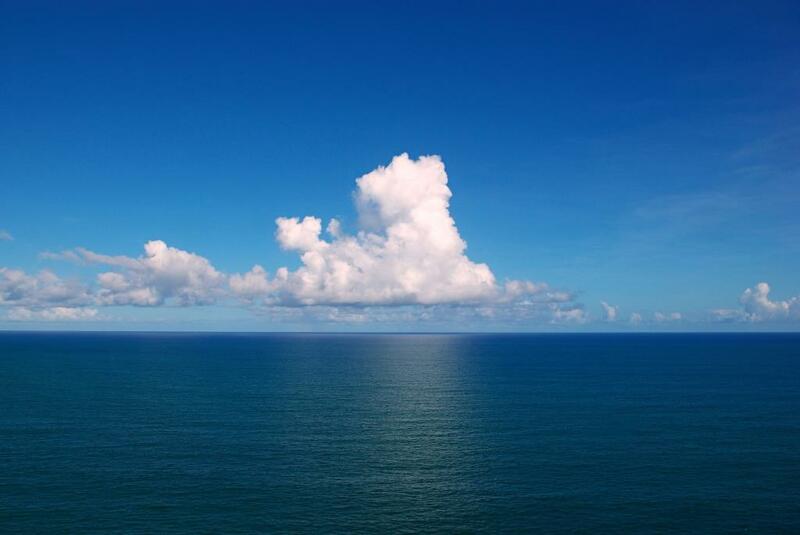 A new report released by the United States’ National Aeronautics and Space Administration (NASA) has claimed that a layer of water—100 to 300 metres below the sea level—in the Indian and Pacific Oceans has been trapping more heat than previously thought. The report also suggests that strong winds in both the oceans have been “hiding” the effects of global warming. Since the temperature of the Earth’s surface has increased by just 0.6 degree Celsius in the past 15 years, a so-called “pause” in global warming had been speculated by scientists. But NASA’s study reports that the excess heat had actually been sinking into equatorial waters over the past 10 years. The study was conducted using observations from a global network of 3,500 sensors called ocean temperature probes that used direct ocean temperature measurements. Since 2003, warm water in the upper 100 metres of the western Pacific Ocean has been piling up due to presence of abnormally strong trade winds. The increase in oceanic sub-surface temperature has mainly been found in the Pacific Ocean, although some of the warm water is now flowing into the Indian Ocean. The westward movement of warm Pacific waters has pulled the heat away from the central and eastern Pacific, contributing to the unusually cool surface temperatures over the past decade. This has coincided with the Pacific Decadal Oscillation, a long-term climatic pattern which moves in a 20-30 year cycle. The pattern has facilitated cooler-than-normal temperatures in the eastern Pacific and warmer waters on the western side. Currently, warmer waters in the eastern Pacific have indicated that the pattern might be changing phase.